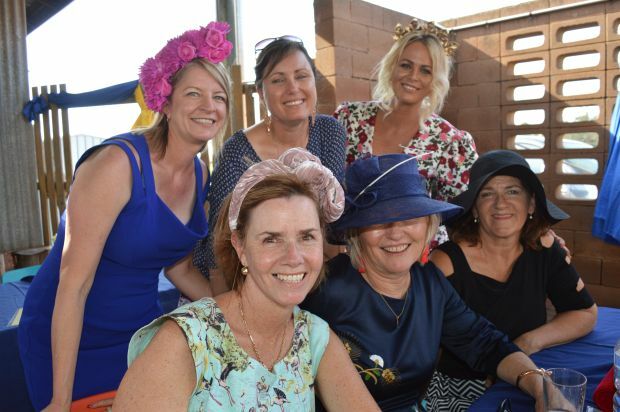 There was some sizzling action – and the weather was pretty warm, too – at Kumbia’s annual “Flemington In The Bush” Cup Day races on Tuesday. 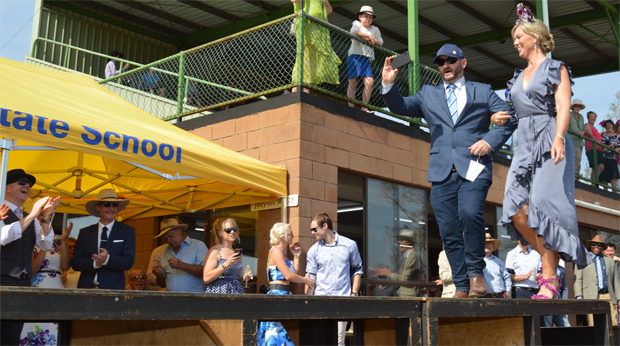 A breeze helped to keep race patrons a bit cooler, but the demand for coldies kept the bar ticking over. 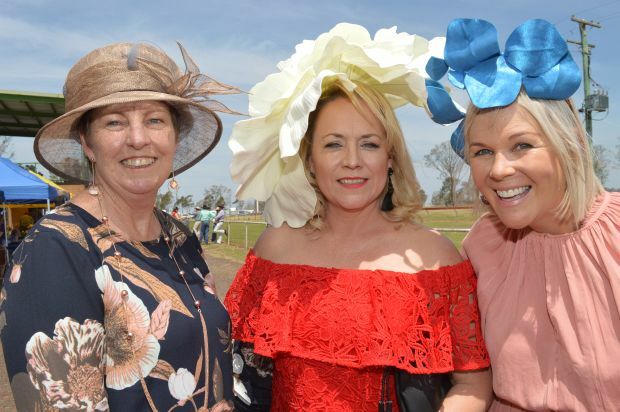 The Fashions of the Field competition (see below) was as hotly contested as ever, with many of the male entries braving the thermometer to wear coats and ties. 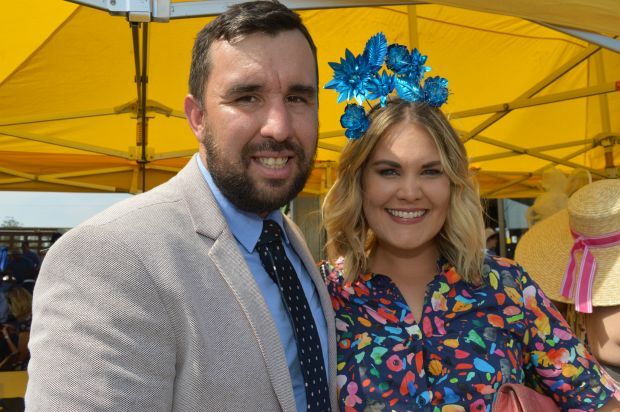 The local action paused at 2:00pm so racegoers could watch the racing heavyweights compete in Melbourne. But the focus quickly turned back to what was happening in Kumbia. 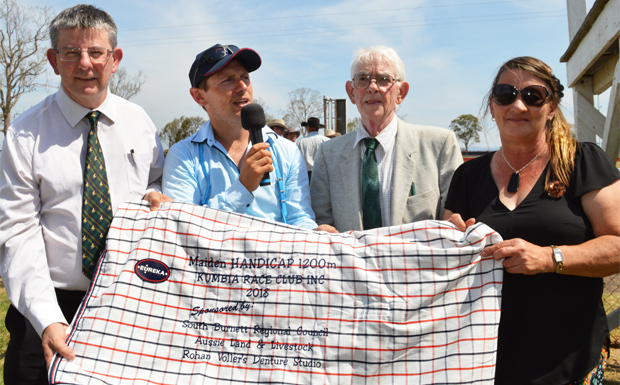 Veteran Toowoomba jockey Ron Goltz brought home two winners and two seconds on the five-race card. It was also a day of drama on the track. 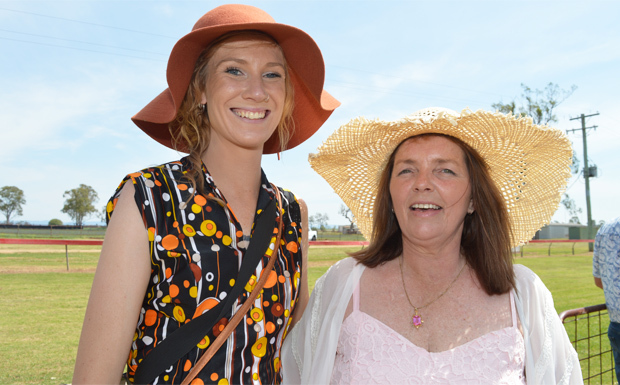 Jockey Sophie Wilcox was tossed from “Ten Feet Tall” behind the barriers before Race 1, causing a delay to the start. In Race 3, “Classic Beau” was scratched at the barriers, and “Bondi Battle” did not finish after pulling up with a leg injury. 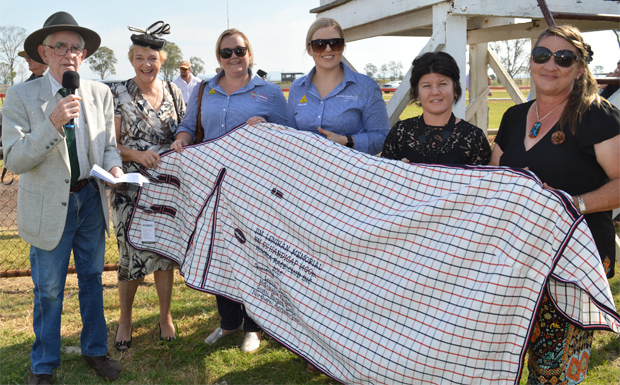 But the boilover occurred in the feature event, Race 5 – the Huston Motors Kumbia Cup – where the judges initially named the winner as Deagon-trained “Land Office” (Ron Goltz) by a nose, but after reviewing the official photo – and before correct weight was declared – announced “Land Office” had actually dead-heated with “Still The Same” (Hannah Phillips) on the rails. 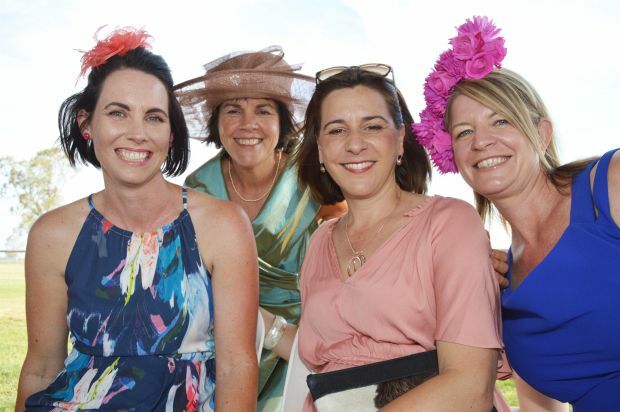 This result could create a conundrum for Queensland racing officials. 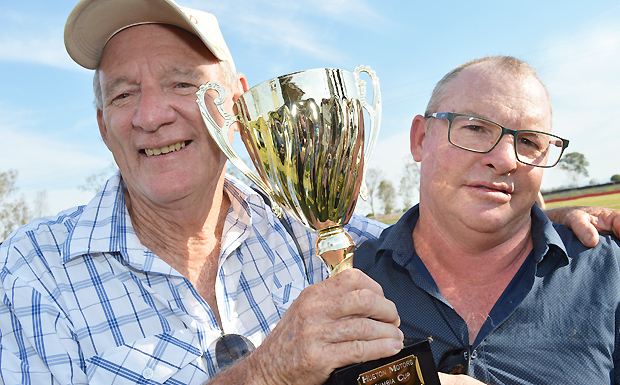 The winner of this year’s Kumbia Cup is eligible for a spot in the Country Cups Challenge which will be raced on George Moore Stakes Day at Doomben on December 1. 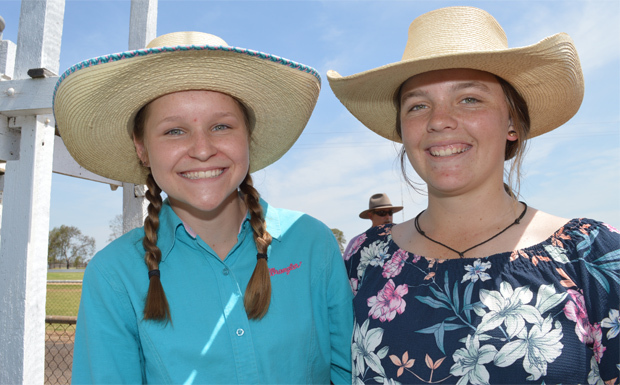 The challenge aims to bring together the winners of 16 Country Cups held across Queensland between September and November. 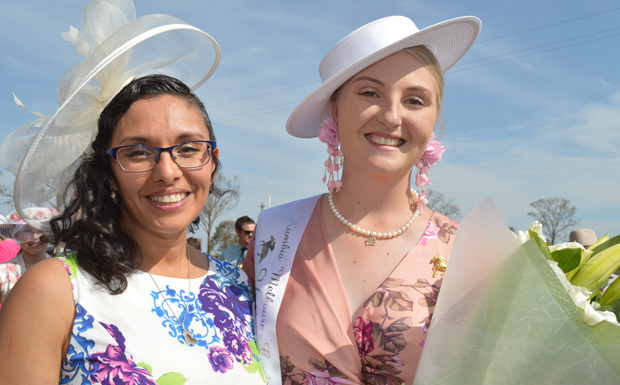 Will two horses now represent Kumbia? 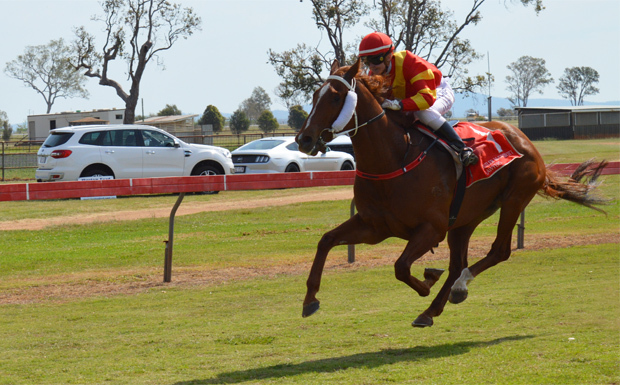 UPDATE: After Race 5, permission was granted for “Snowdini”, a five-year-old unraced gelding, to gallop on the course. 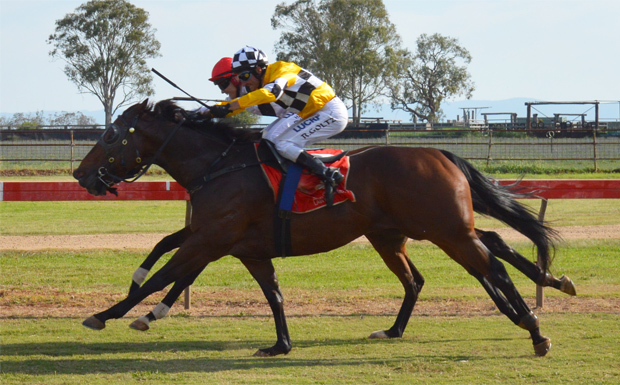 The gelding reared several times in the mounting yard before entering the track. 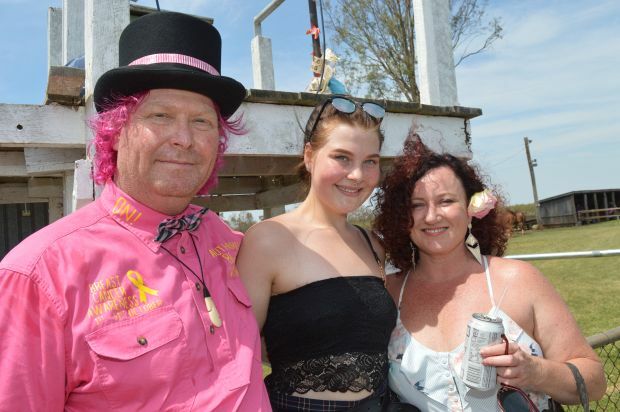 Near the 1200 metre mark, “Snowdini” shifted in abruptly and broke through the inside running rail, dislodging apprentice Madeleine Wishart. She was treated by ambulance paramedics before being transported to hospital for precautionary x-rays. 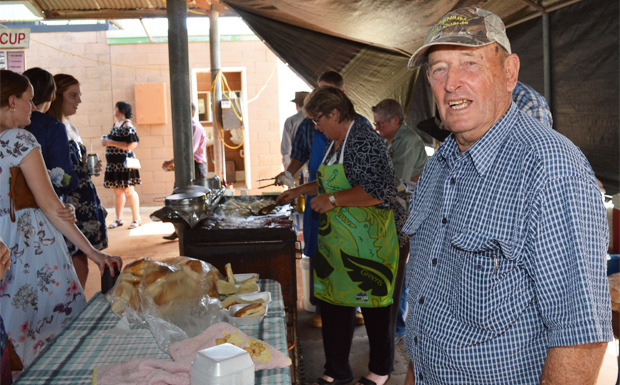 Ex-Kumbia-ite Murray Beil was helping out with the steak burgers … the volunteers were having trouble keeping up with the demand! 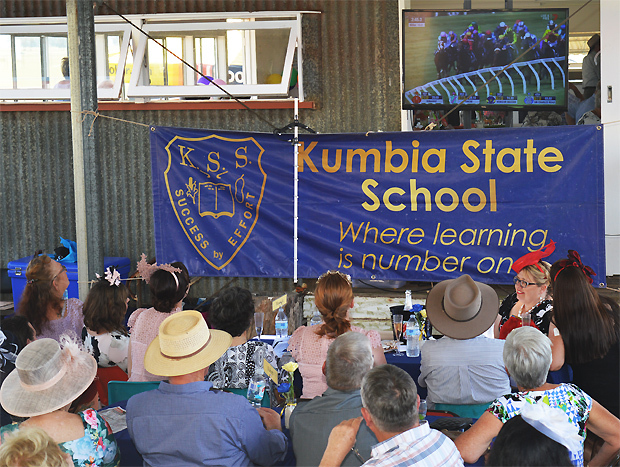 The Fashions of the Field competition is always popular on Melbourne Cup Day at Kumbia. 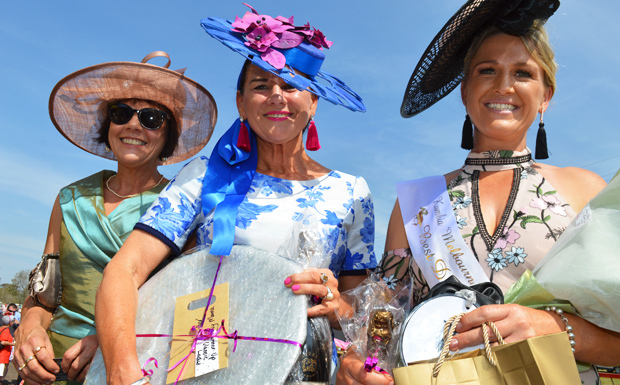 Ten entrants are selected in each of three categories – Classical Lady, Unique Styling and Gents – to parade before the crowd on the special catwalk for a chance to win some great prizes. 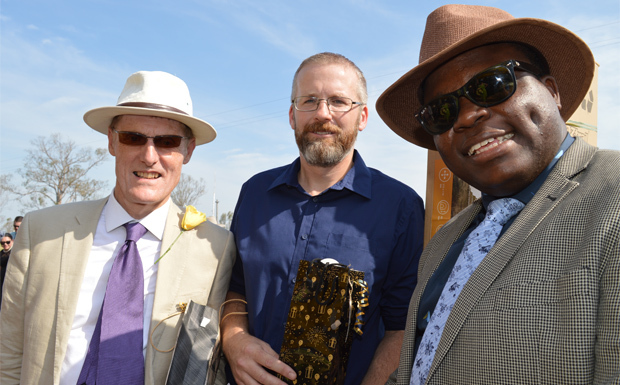 Kingaroy-Kumbia Catholic priest Fr Chukwudi Chinaka won the Gents competition; and Damien Martoo, from The Martoo Review, livestreamed his entry on social media.